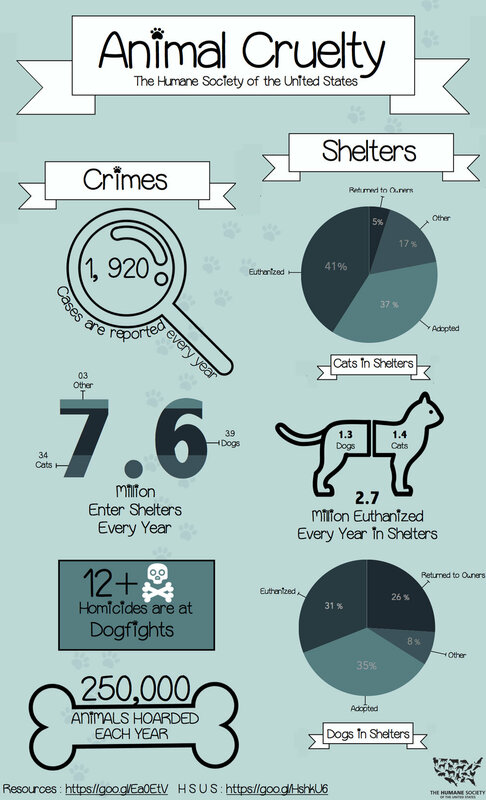 Infographics engage students in non-fiction topics and inspire them to make a difference. Empower students to raise awareness by giving them the space to create their own infographics. Inspire students about the power of infographics by doing a Google image search on infographics and exploring why people love infographics. Give students freedom to explore while guiding them to understand what makes infographics effective. Analyze the many different ways to visualize data and begin connecting with non-profit organizations to tell their stories. Guide your students to find data for their infographics by helping them to write business letters to non-profit organizations. Continue the search by going to Google and searching the issue along with "statistics." Have students create a sketch of how they plan to visualize the data before moving on to the digital creation. 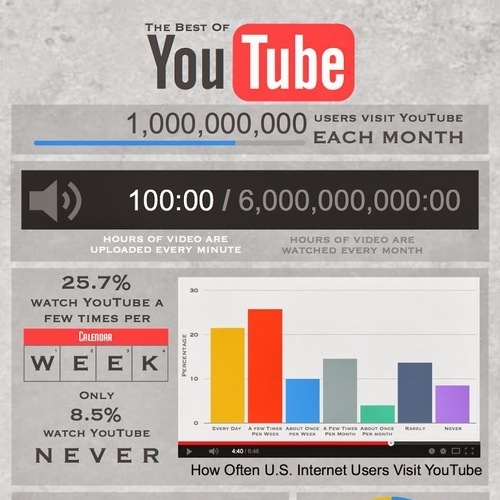 How do the elements of design make the data meaningful in infographics? Explore Steve McGriff's "Graphic Design Tips for Creating Infographics" and guide students through putting these design principles into practice. Explore a variety of online tools for finding colors, icons, and text. 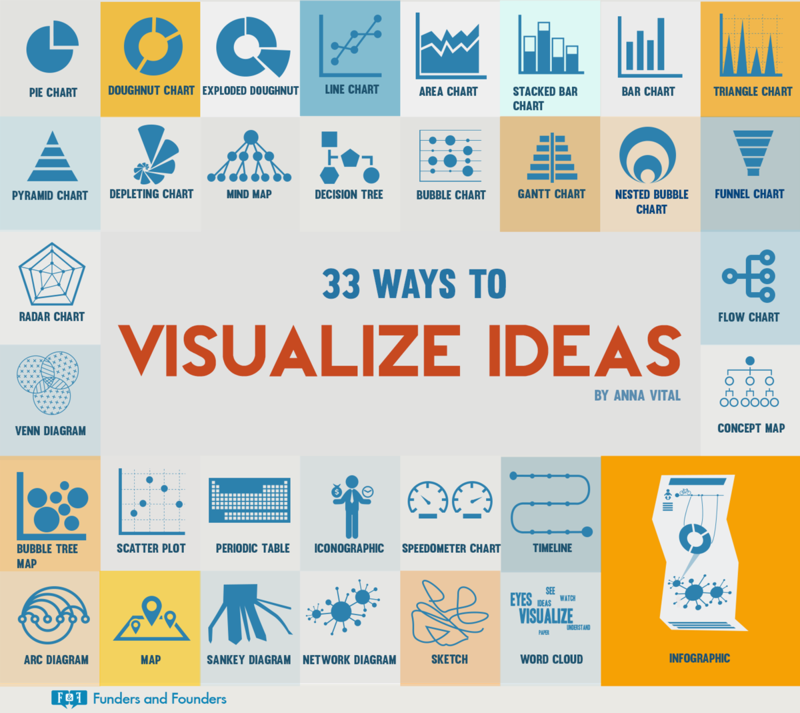 Equip students to create high-quality digital infographics. Explore more design tools and mentor students throughout the creation process.